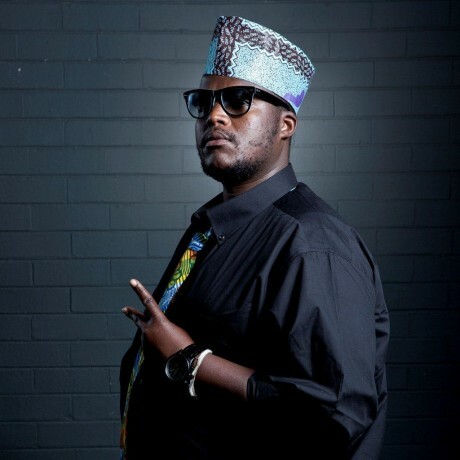 Its no secret that HHP has been getting some setbacks with regards to dropping his tenth and final studio album called DRUM. However some days ago he excited his fans when he announced that he has a new EP about to be released for free soon. So far we know that the EP will carry 5 tracks and that it will be called #FGTBT which stands for Feels Good To Be Back. The EP will only be available for download instead of streaming services and we can’t wait to hear it out.